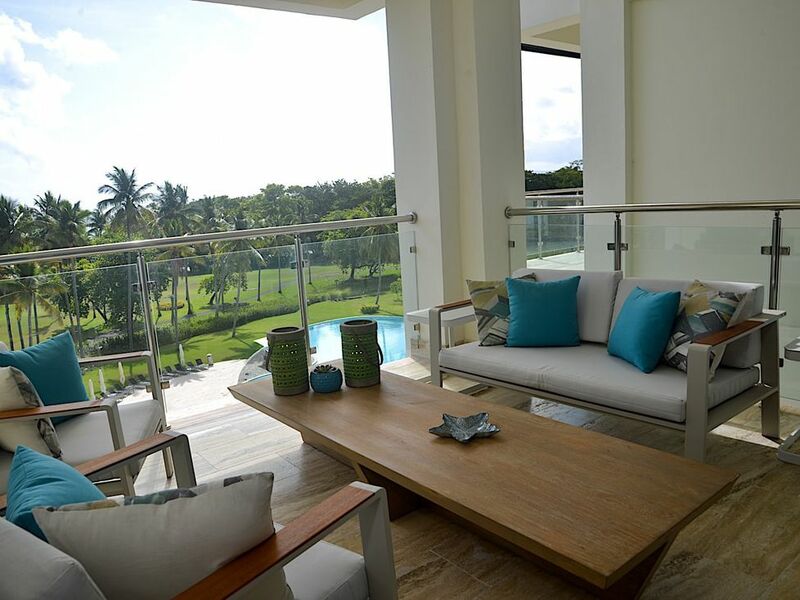 Blue JackTar Hotel & Golf is a resort located in Puerto Plata. We offer beach, golf and family vacations for travellers seeking exceptional value without giving up personalized service and high-quality amenities. 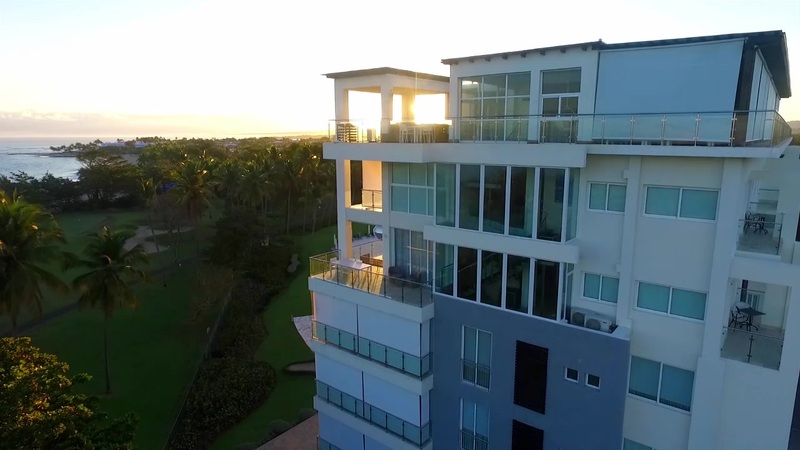 Located in the picturesque, gated Playa Dorada complex with wonderful views of Isabel de Torres Mountain and a championship 18-hole golf course designed by legendary architect Robert Trent Jones Sr., we are the perfect destination for spending quality time with family, reconnecting with friends or escaping on a romantic couple's getaway. 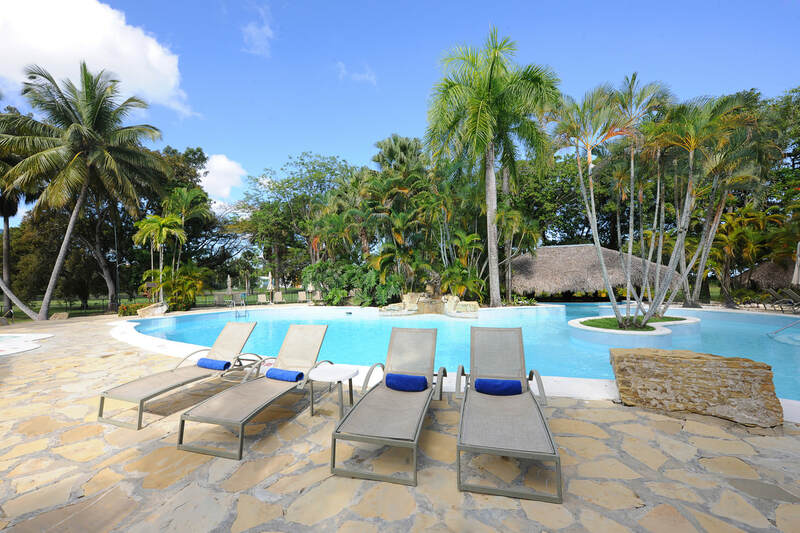 ​​A relaxed oasis, Blue JackTar features beautifully appointed rooms, suites and private condos equipped with everything you need for a relaxing Dominican Republic vacation. Our range of resort-style amenities allows you to do everything or nothing more than lounge by the outdoor pool and feeling the breeze in our beach beds. Start your day with the continental breakfast at The Club Restaurant. Allow our concierge to book a tee time on the Playa Dorada golf course or arrange for an in-room massage or spa treatment. Relax with afternoon cocktails and snacks at Jack's Kite & Grill Beach Club. 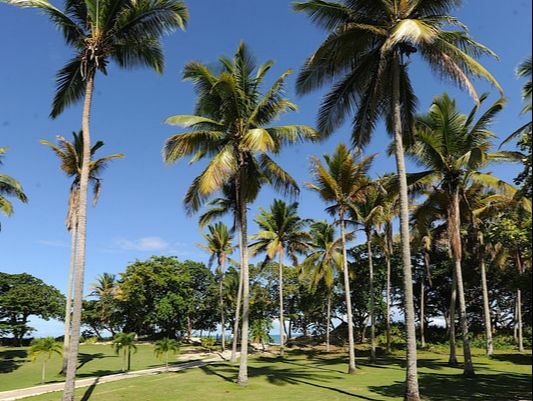 Discover the unrivalled beauty and exhilaration of the Dominican Republic at Blue JackTar Hotel & Golf. 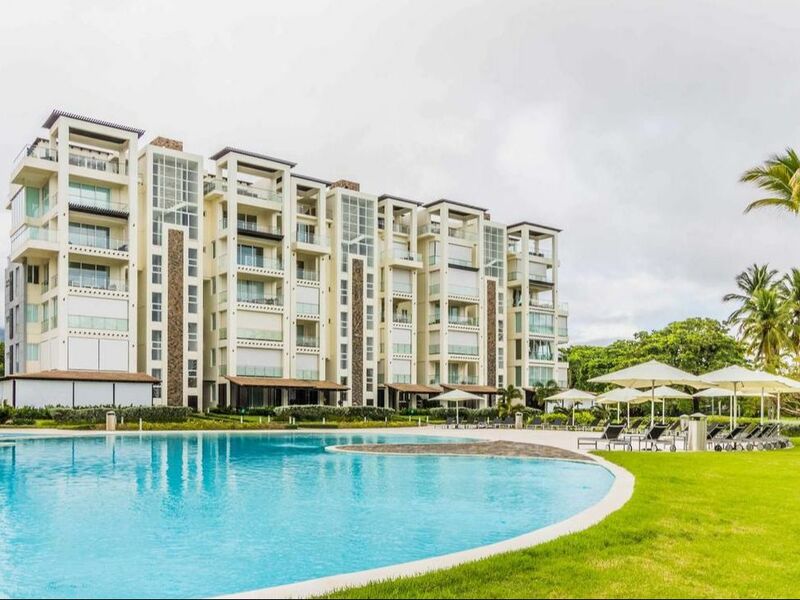 1 King size bed, private bathroom, terrace, air conditioning, safety deposit box, mini fridge, iron and iron board, hairdryer, alarm clock, coffee maker facilities, cable satellite TV and Jacuzzi. 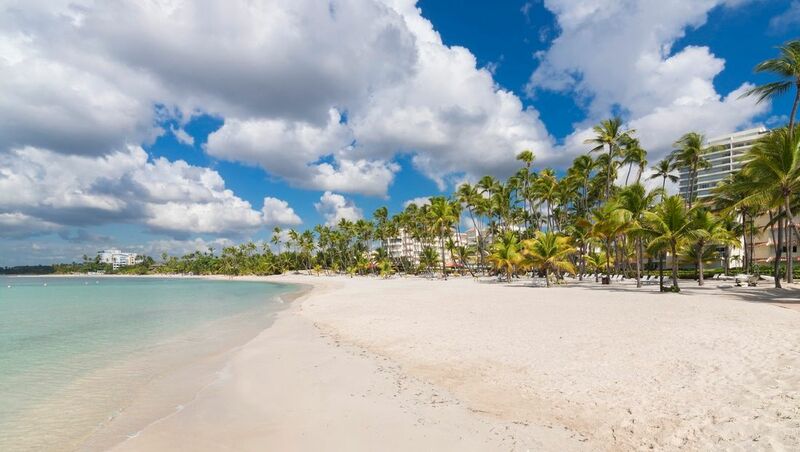 Design by Robert Trent Jones Sr. the course is flat conditioned, with exceptional greens, and surrounds the Playa Dorada Resort Complex in Puerto Plata, on the north coast of the Dominican Republic. The Playa Dorada is and is excellent professional 18 holes-par 72 golf course extending some 6,990 yards on uneven but very versatile terrain which sometimes difficult, shots look easy and sometimes difficult, where water and bunkers come into play just to prove your skills. 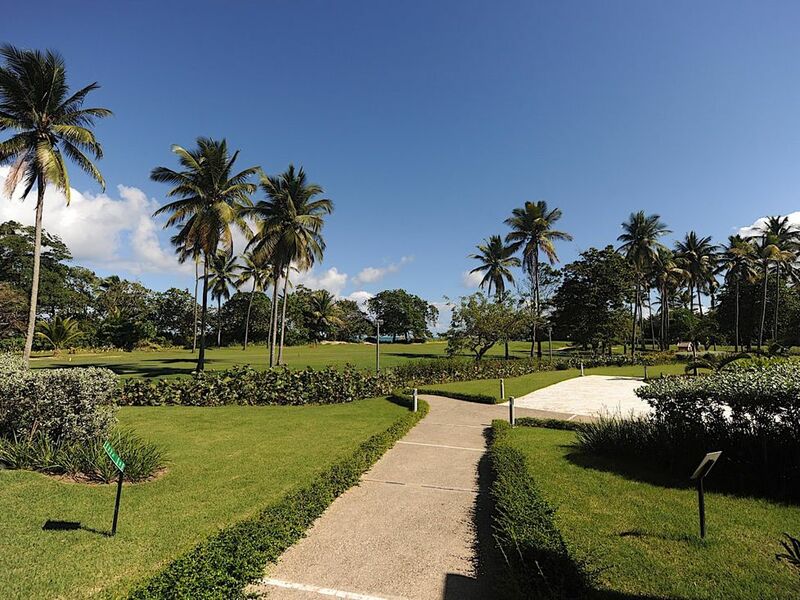 The maturity of the course is one of its singularities where mahogany, coconut and palm trees stand majestically tall, and, most of all, the spectacular views of mountain Isabel de Torres and the beauty of the ocean with multi-tones of blue..